Let’s face it, there aren’t many of us out there who can afford to blow £7,699 on a camera and lens, but believe it or not, the 51.4MP Pentax 645Z is an absolute steal at this price. Its main competitor, the Hasselblad H5D 50C, costs over £26,000 with a lens, which is quite a difference considering the Pentax outperforms it in many areas, including a fully weather-sealed body. The Pentax has 76 individual seals to keep out dust and water, so it can be used even in the toughest conditions. This also applies to several of the 20 available lenses. In addition, the 645Z is operational right down to -10°C, making it the perfect camera for serious landscape photographers. It also comes with the ability to record Full HD video and 4K time-lapse movies, both of which are unprecedented on a medium-format camera, and it has a faster shooting speed of 3fps. 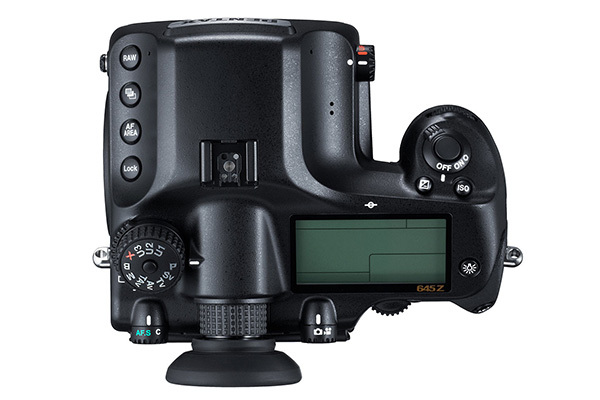 At the heart of the 645Z is its newly designed sensor, which is around 1.7x the size of the one on a full-frame DSLR, allowing significantly more detail to be recorded. It also has no optical low-pass filter for slightly sharper results. Interestingly, the sensors in Hasselblad and Phase One cameras have an almost identical resolution and are also Sony-made. 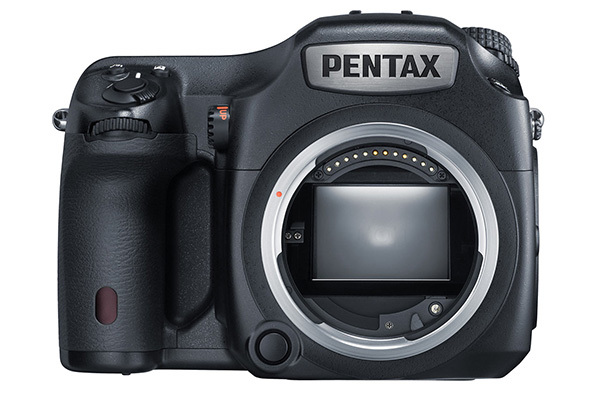 This Pentax has the highest ISO range of any digital medium-format camera (100-204,800) and boasts no fewer than 25 cross-type AF sensors for fast, accurate, phase-detect focusing. The camera’s PRIME III processor is 5x quicker than that of its predecessor, the 645D, so operation is responsive and the processing speed very fast. The resolution of this camera is completely beyond anything in the DSLR world. It allows you to reproduce images at huge sizes or perform tight crops in post-processing. On the lens test charts, the camera displayed relatively minimal digital noise right up to ISO 3200 and useable images at ISO 6400. This is impressive, as traditionally digital medium-format cameras struggle in low light. It’s fair to say that overall noise performance is comparable to that of a pro DSLR. The 120mm and 55mm lenses we tested were stunningly sharp right across the frame at most apertures, though wide-open at f/4 there was slight corner softness and a hint of chromatic aberration. 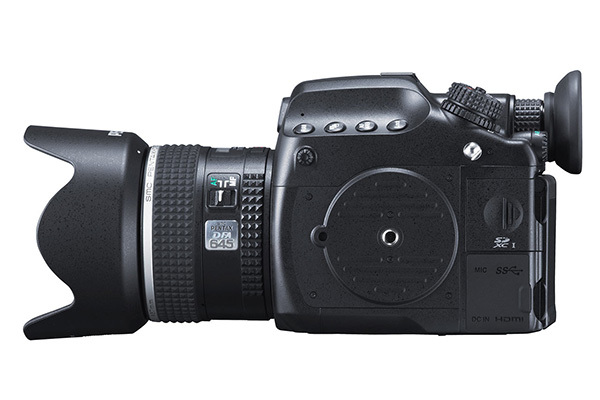 The Pentax 645Z produces images that measure 8256x6192 pixels, equating to 51.4MP. This is large enough to print an image at 69x51cm at 300dpi, which will still look perfectly sharp even when viewed very close up. Of course, it’s possible to print much bigger than this at a lower resolution, as very large format prints (billboards, banners etc) are usually viewed from a much greater distance and therefore far less detail is needed. Even though the 645Z is big and heavy it boasts excellent handling, with a comfortable grip and intuitive button placement. On the back of the camera is a 3.2in 1037k-dot screen that tilts out for easy image composition. 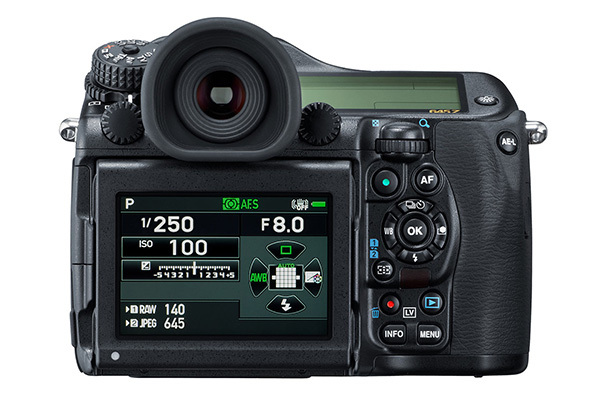 The button layout is fairly similar to a regular DSLR, so it’s very easy to use right from the off. Verdict: What you’re getting here is a camera one-third the price of the competition, but with a very similar spec. This makes the 645Z amazing value, and a camera that might prove to be the saviour of a faltering digital medium-format market. This review was first published in the October 2014 issue of Practical Photography - download back issues here.